What’s Your Excuse for not Getting Your Dream Job? Are you stuck in a job you don’t enjoy? Do you dream of doing something more fulfilling, but don’t know how to make the transition? Or do you know what you’d like to do but don’t know where to start? 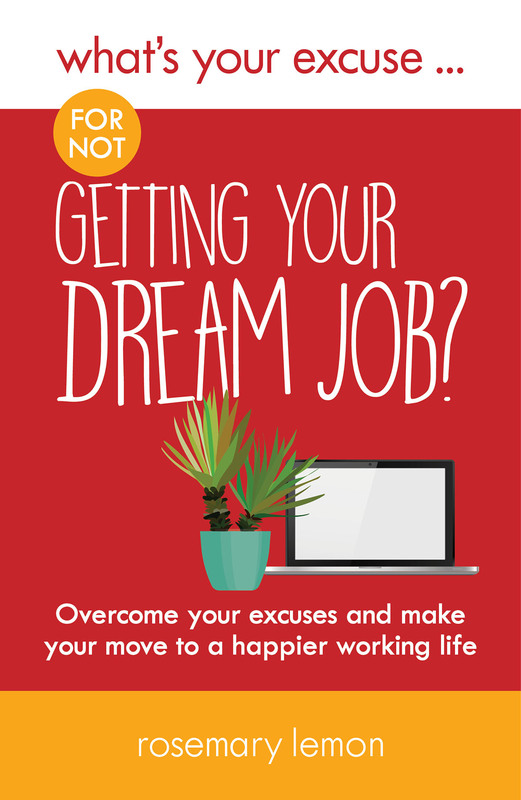 In this book recruitment expert Rosemary Lemon takes a look at all of the things which might be keeping you stuck where you are and offers practical advice and inspirational ideas to help you to take action. Don’t know how to put together a compelling application? Feel it’s too risky or too costly to gain the required skills? Nervous about interviews? This book will help you to overcome your concerns and give you the confidence to pursue your career dreams, for a happier and more rewarding working life. 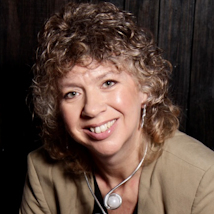 Rosemary Lemon is a recruitment expert with a keen interest in wellbeing in the workplace. She believes that being fulfilled in our work is the key to a happy life.